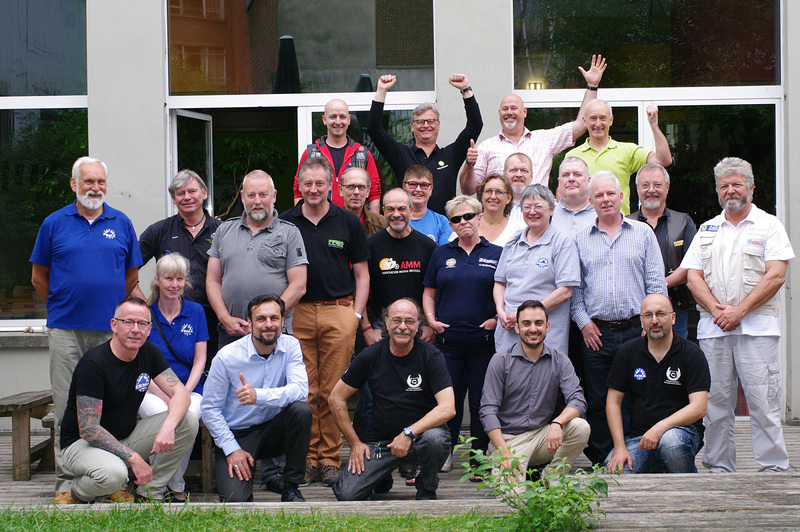 At the FEMA meeting in Brussels on 2 June, the FEMA Committee voted in a new member. FEMA is proud to welcome our newest member, Asociación Mutua Motera (AMM) from Spain. 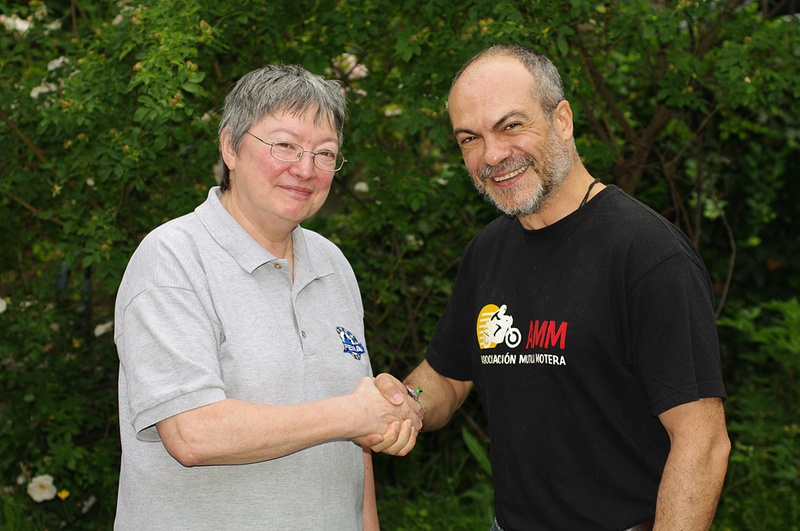 Joining us with observer status, with the intention to become a full member a year from now, is Comitato Coordinamento Motociclisti (CCM) from Italy. CCM represents four Italian riders’ organizations (AMI, Biker Alto Adige, CCM & Motor Lab). 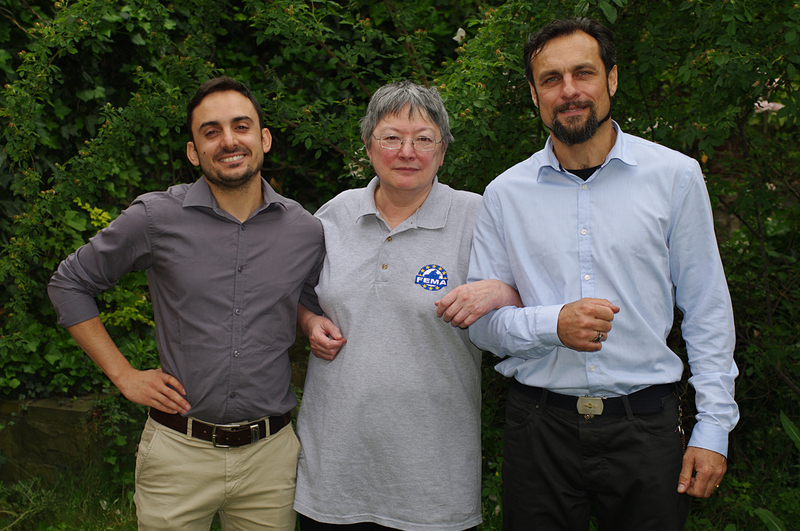 FEMA president Anna Zee welcomes Miguel Blanco from AMM Spain.